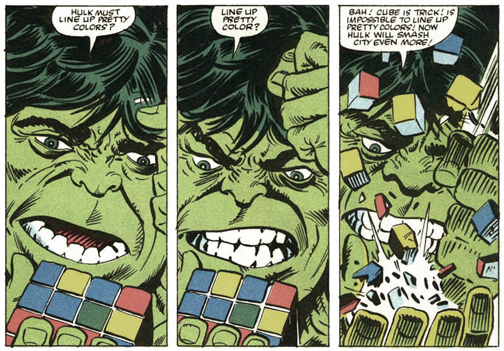 Being Retro: HULK... SMASH! and Meet The Cast/Crew of The Collection! 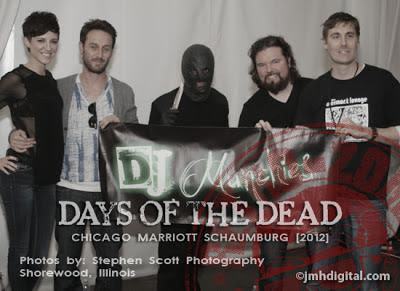 Days of the Dead? How very cool! I really need to move closer so I can go hang with you. it's been a good couple of weekends... i have one cool thing coming up soon, that is in the works... it would be cool, you and i would be cool friends.